Friday is here again, sorry for posting so late, I was visiting my fabulous college girlfriends and we were in a location without much internet access. But hey, better late than never. I’m linking up again with Lauren over at From My Grey Desk. 1.) 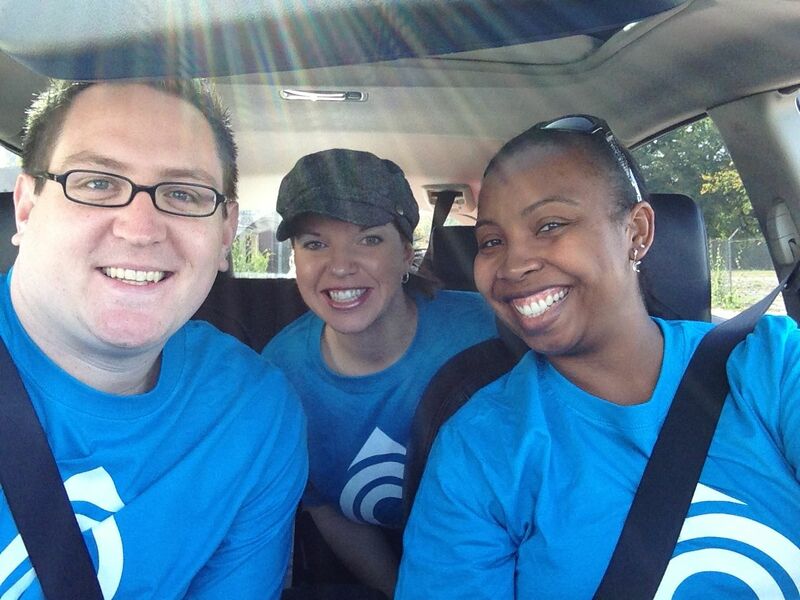 Tolar and I volunteered at Food and Friends DC with our friend Ebony, as part of our church’s Blitz Week. 2.) Tolar, Bestie and I participated in the Color Run at the National Harbor. The race was pretty fun, the pictures were super fun. 3.) 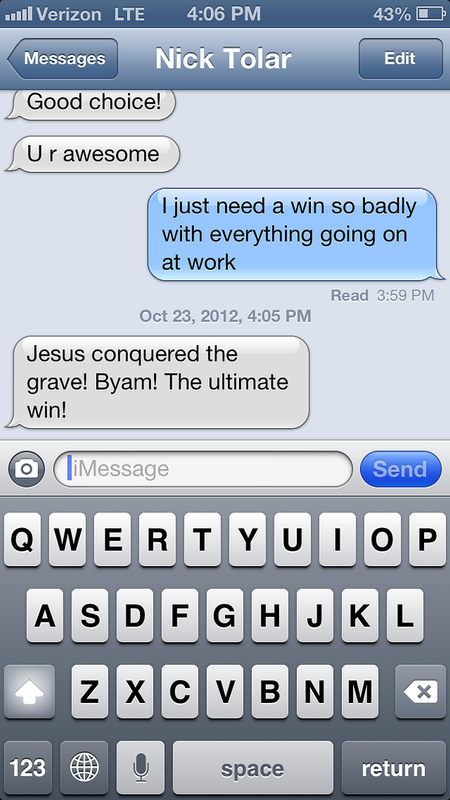 I am blessed with a man who supports me through everything and sends me encouraging texts when I am overwhelmed! 4.) 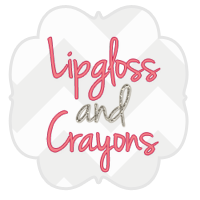 I’m participating in a giveaway over on Carly’s blog, Lipgloss and Crayons…check it out here to win great prizes. 5.) 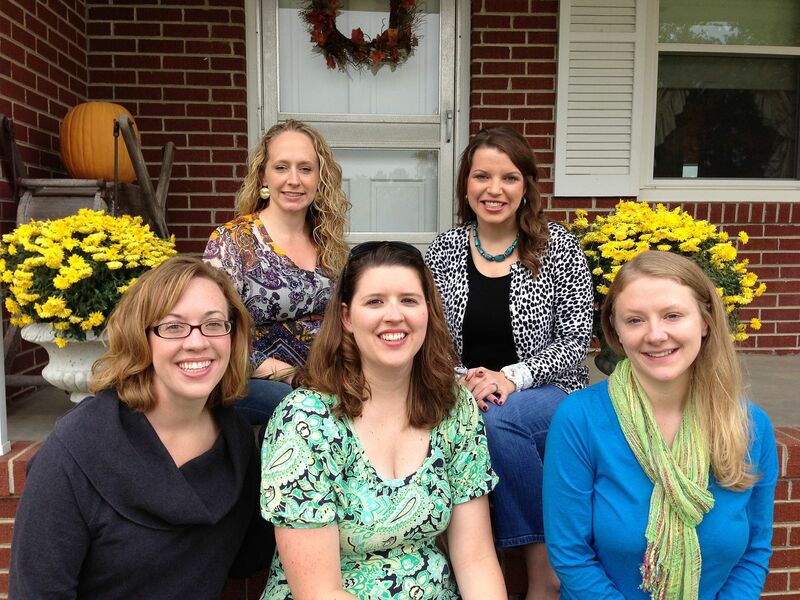 I got to spend three days with my college girlfriends, who are some of my best friends. We have known each other for 12 years and even though many miles separate us, we can easily pick right back up. I’ll write more on these fab girls later!!! Hope you had a great week. See ya Monday! Looks like a fun week! 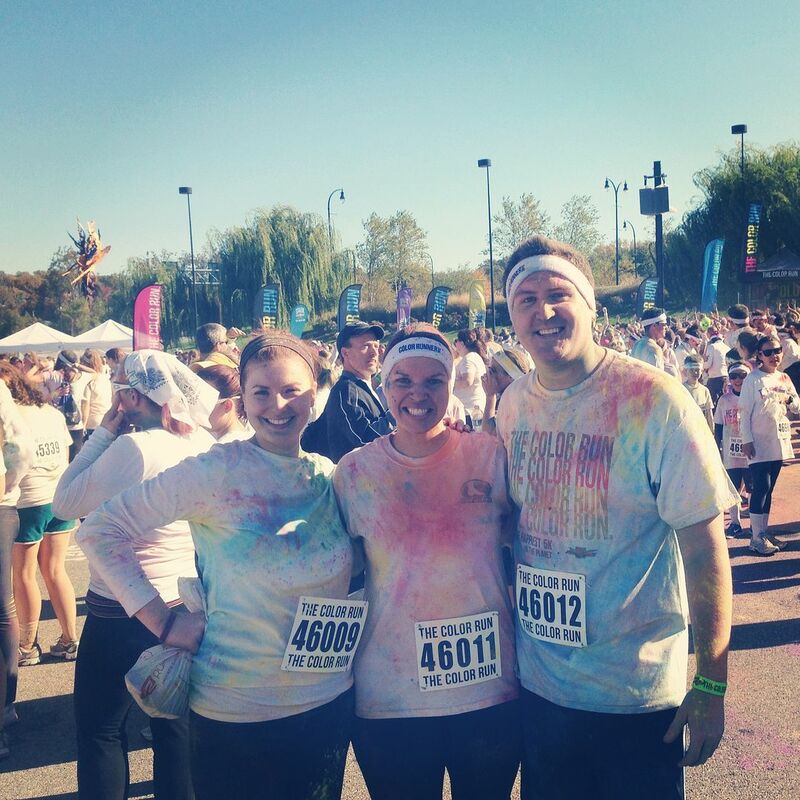 Congrats on the Color Run! Thanks lady! We are gearing up for our next race on Thanksgiving, the Turkey Trot. I'm sure you are running one too.